The Dunlop Fury Pro tennis racket is perfectly suited to the needs of recreational players who seek a more powerful graphite composite racket. To achieve greater level of power the racket has an open 16 x 20 string pattern and a larger 105in2 (677cm2) head size when compared to Fury Elite. 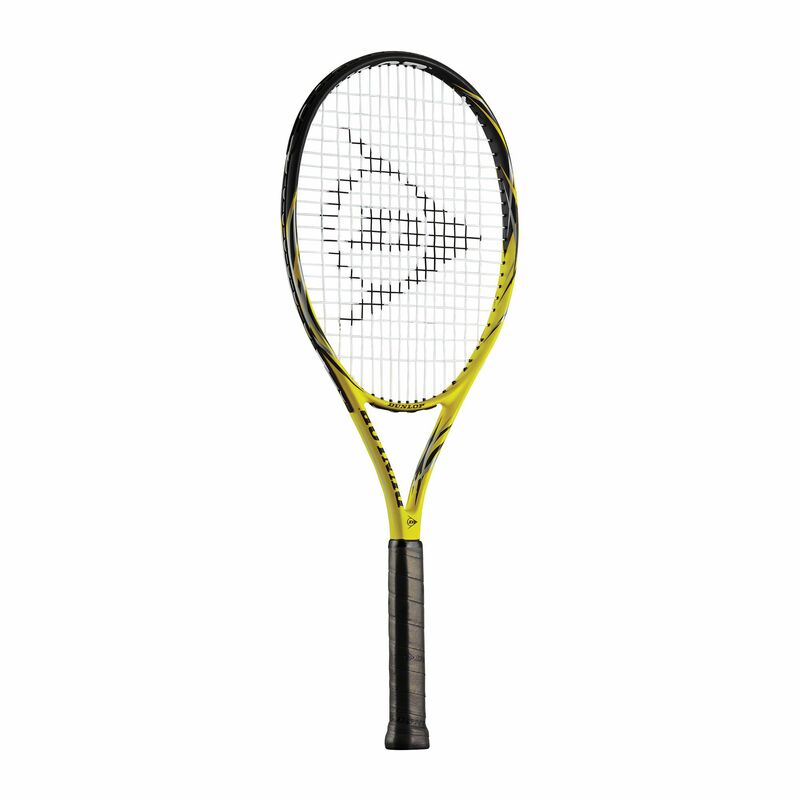 The frame of the racket weighs 270g (9.5oz) and is head light balanced for improved manoeuvrability. The Dunlop Fury Pro is supplied with full racket cover. 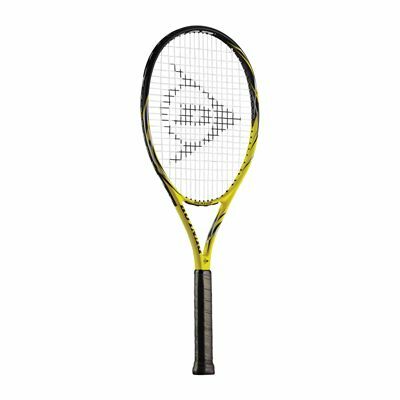 for submitting product review about Dunlop Fury Pro Tennis Racket.